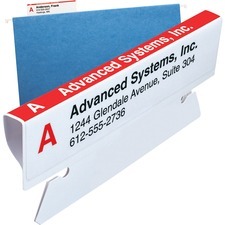 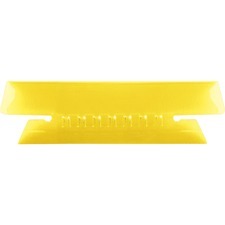 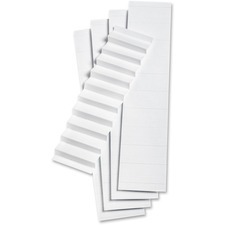 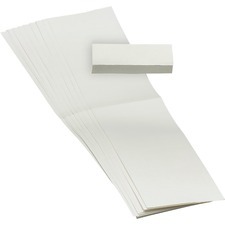 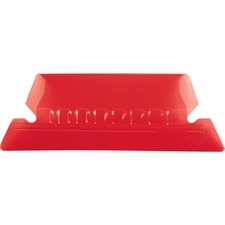 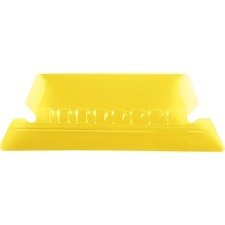 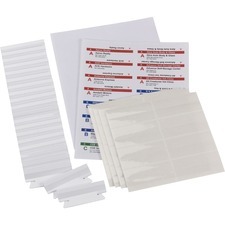 When organizing the filing cabinet, take advantage of one of the viewable file folder labeling systems that there is to choose from at RapidSupplies.com. 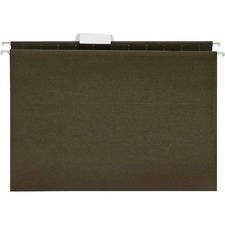 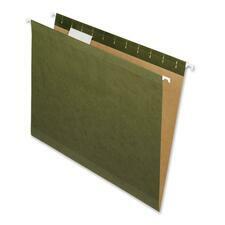 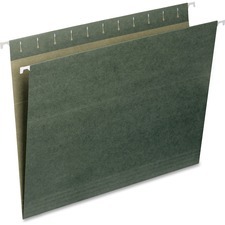 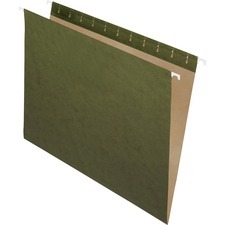 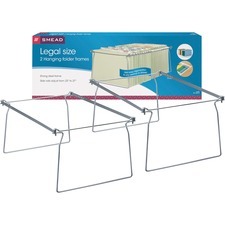 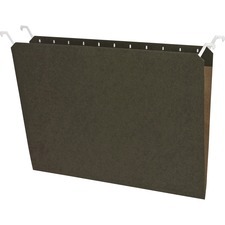 You can always use the standard green hanging folders, but there are also hanging folders with frame kits that may assist you more with your organizational needs. 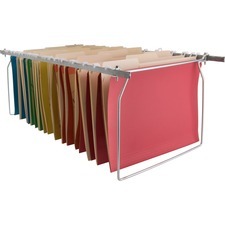 Some people may not realize how much help the tabs and frames can be but they are there to use in conjunction to the hanging files themselves. 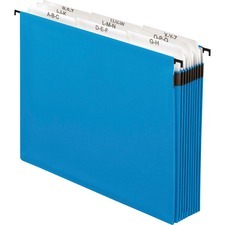 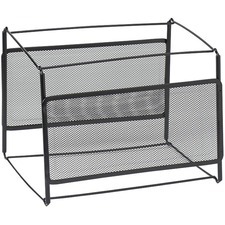 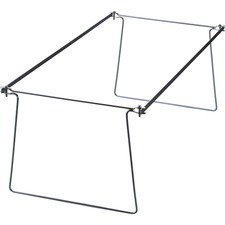 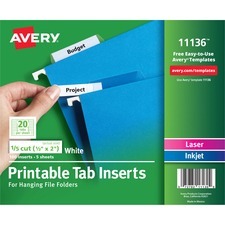 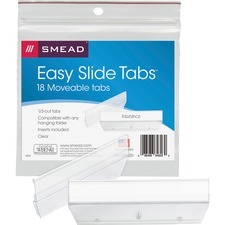 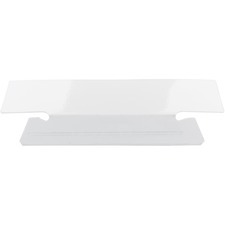 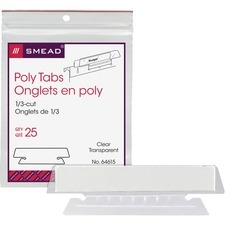 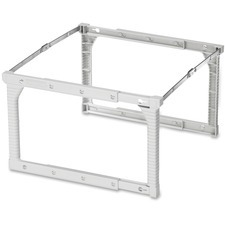 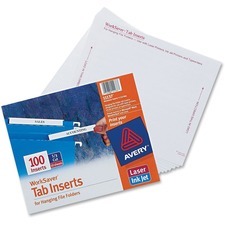 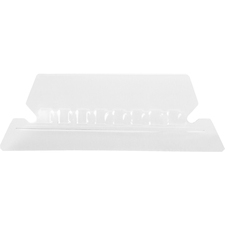 These tabs and frames allow you to organize and name your files while allowing you to adjust their position within the filing cabinet so no tabs are overlapping. 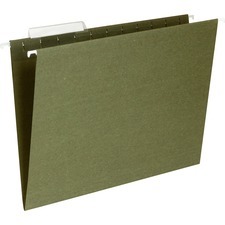 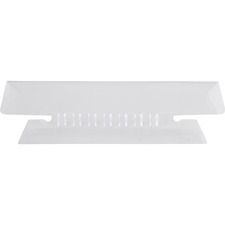 In addition, folder inserts will allow you to organize the inside of your hanging folders within the cabinet. 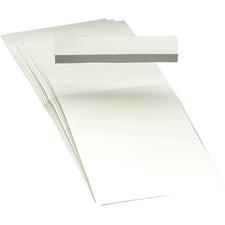 They are somewhat of an added bonus if you want to look at it that way. 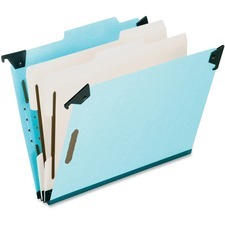 Not only do you have the ability to break files down into specific categories, you then also have the option to break those categories down a little more. 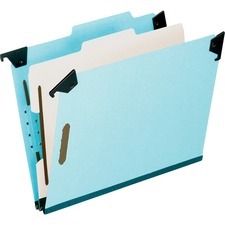 However you choose to break your files down, these tools are strictly created to assist you with making your workday as time efficient and productive as possible.